Pastor Sam Ohene-Apraku is the Senior Pastor of Dominion Centre (UPG Ministries), a growing and dynamic Christian Centre in Wood Green, North London. He is a graduate of Harvest Bible College, UK where he graduated with an Honours Degree. Pastor Sam is truly a minister with a servant’s heart and has a deep-seated burden for the lost which has been a motivating factor in his life. His ministry is mightily marked by the spirit of wisdom and understanding. He is passionately committed to raising up leaders and mentoring them. He truly has the spirit of a father and shepherd. Pastor Sam Ohene-Apraku has been blessed with an incredible teaching ministry. His uncompromising yet compassionate way of preaching brings liberty to his listeners as they receive Godly solutions to practical daily issues of life and the freedom to live victorious and prosperous lives. He believes that God has called every believer to Walk In Dominion on earth and nothing on earth can stop them from fulfilling that mandate. 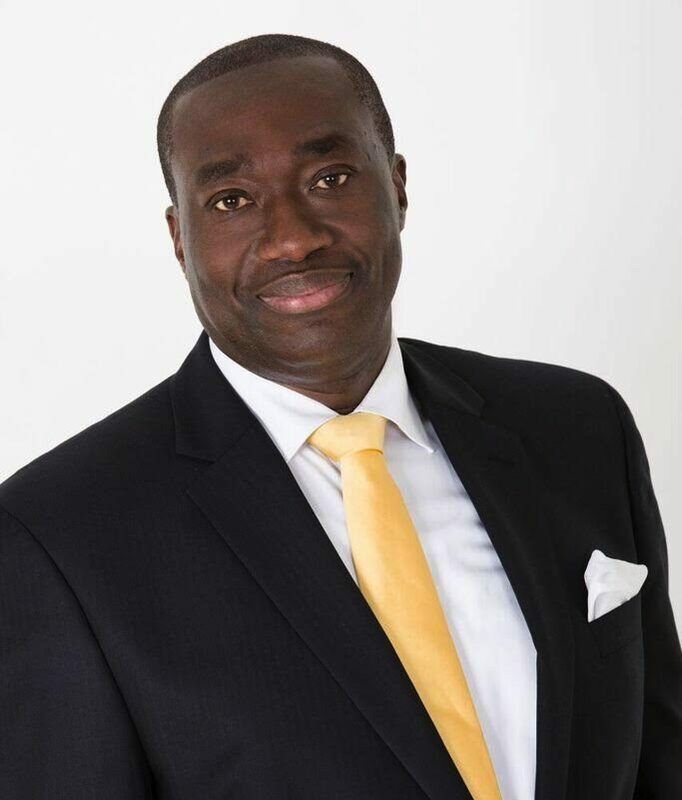 Pastor Sam Ohene-Apraku is also a Trustee of the International Third World Leaders Association (ITWLA) based in Nassau, Bahamas and a member of the Evangelical Alliance and African Caribbean Evangelical Alliance (ACEA) as well various community based initiatives in the local community of North London where Dominion Centre is situated. He is married to Pastor Betty and they are blessed with two lovely children.